Kenneth Erwin Hagin was an influential American Charismatic preacher born on August 20, 1917 in McKinney, Texas to the family of Lillie Viola Drake Hagin and Jess Hagin. 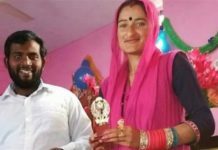 He was so small and lifeless that the doctor thought that he was stillborn. He was married to Oretha Rooker. 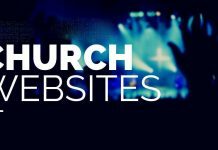 They had two children, a son, Kenneth Wayne Hagin, who is presently the pastor of Rhema Bible Church and President of Kenneth Hagin Ministries, and a daughter, Patricia Harrison. She is the widow of the late Doyle “Buddy’ Harrison and is the owner and publisher of Harrison House, located in Tulsa, Oklahoma. 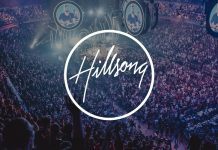 According to Hagin’s testimony, he was sickly as a child, suffering from a deformed heart and what was believed to be an incurable blood disease. He became bedfast at age 15 and was not expected to live. In April 1933 during a dramatic conversion experience, he reported dying three times in 10 minutes, each time seeing the horrors of hell and then returning to life. But in August 1934, he was miraculously healed, raised off a deathbed by the power of God and the revelation of faith in God’s Word. Jesus appeared to Rev. Hagin eight times over the next several years in visions that changed the course of his ministry. Two years later he preached his first sermon as the pastor of a small community church in Roland, Texas, 9 miles from McKinney. In 1967, he began a regular radio broadcast that continues today as Rhema for Today. His favorite scripture was Mark 11:23: “For verily I say unto you, That whosoever shall say unto this mountain, be thou removed and be thou cast into the sea, and shall not doubt in his heart, but shall believe that those things which he saith shall come to pass, he shall have whatsoever he saith”. Many of his followers often called him “Dad Hagin”, “Papa Hagin”, and more commonly “Brother Hagin”. 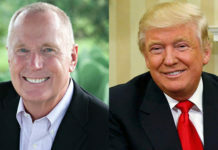 He is also often referred to as the “father” (or “granddaddy”) of the “Word of Faith” movement. Hagin never received any formal theological training, however, he received an honorary doctorate from Oral Roberts University in the 1970s. 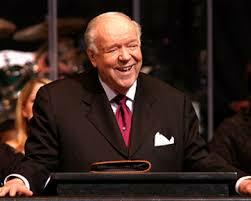 Hagin began an itinerant ministry as a Bible teacher and evangelist in 1949. He was also a part of the Voice of Healing Revival in the U.S. in the 40s and 50s together with Oral Roberts, Gordon Lindsay and T. L. Osborn. In 1963, Kenneth E. Hagin Evangelistic Association was incorporated, and in 1966, the ministry offices moved to Tulsa, Oklahoma. That same year, he taught for the first time on radio — on KSKY in Dallas. In 1967, he began a regular radio broadcast that continues today as Faith Seminar of the Air. Teaching by his son, Rev. 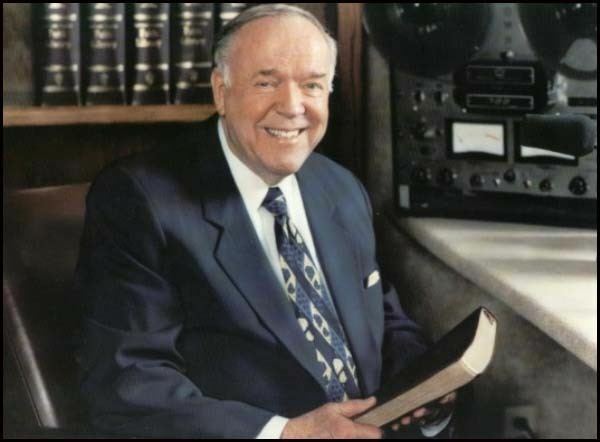 Kenneth Wayne Hagin, is also heard on the program. In 1974 Rev. 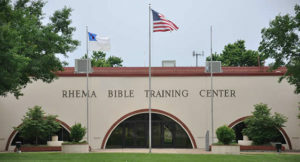 Hagin founded what is now Rhema Bible Training College (RBTC). RBTC is an unaccredited Bible institute located on 110 acres (0.45 km2) in Broken Arrow, a suburb of Tulsa, Oklahoma, USA. 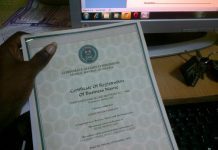 The curriculum is taught from a Charismatic/Pentecostal heritage. 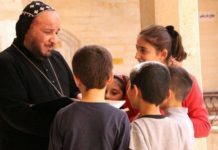 There are seven ministry concentrations specializing in Children’s Ministry, Youth Ministry, Evangelism, Pastoral Care, Missions, Biblical Studies, and Supportive Ministry. The school has campuses in many countries of the world including Austria, Brazil, Colombia, Germany, India, Indonesia, Italy, Mexico, Peru, Romania, Singapore, South Africa, the South Pacific, Thailand, Nigeria, Zambia, Egypt, and the Philippines. 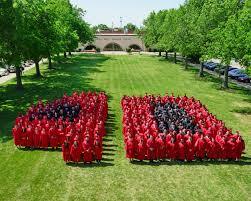 RBTC also has over 40,000 graduates who reside and minister in more than 100 countries. In 1979, he founded the Prayer and Healing Center there to provide a place for the sick to come to “have the opportunity to build their faith.” Its Healing School continues to be held free of charge twice daily on the RHEMA campus. 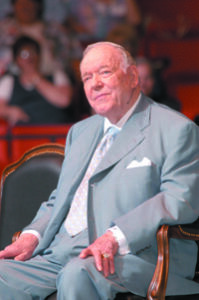 After Kenneth E. Hagin’s death in 2003, his son Kenneth W. Hagin continued to run the RBTC. Until shortly before his death on September 19, 2003 at the age of 86, Rev. Hagin continued to travel and teach throughout the United States and into Canada conducting All Faiths’ Crusades and other special meetings. He remains in our heart.